For a fun weekend all you need is small closed face rod and reel combo, a hook, a split shot, a bobber, and a nighcrawler and a child. This is a simple combination that kids can understand. The bobber gives a visual focus that will hold their attention captive if you make it a fun game for then to waaaiiiittt for it! . Jacob Fleming, our little cousin from Michigan, is pictured above with his first fish, a nice perch. He caught it 03/17/2012. Congradulations buddy! You, Donna and I will catch some big bass in uncle Tommy's river when you come to Tennessee. The bobber also gives the adult an idea of where the childs bait and hook are located. 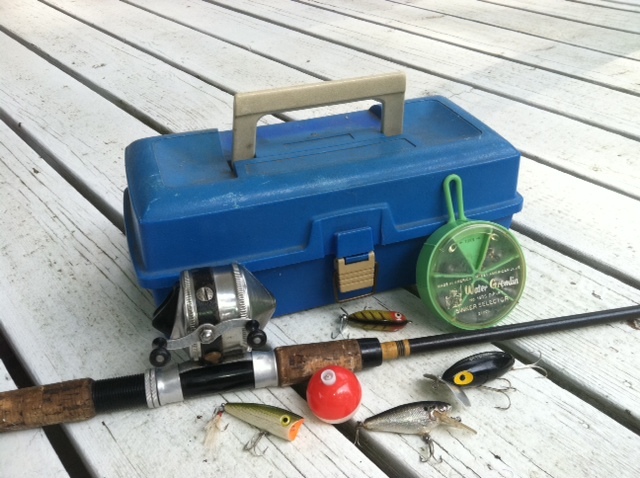 Even adults with little or no fishing experience will find this set up vereasy and understandable. 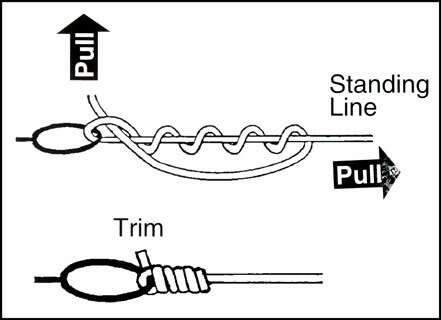 A good knot is the hardest part to learn for beginners and children, but after that is mastered, the hook line and sinker technique works very good in the early spring. This rig will catch any species of fish on any body of water anyplace. Here is a simple knot that will hold any lure and even a child can learn to tie it.